Backpack Holidays offers a 2 nights & 3 days package for our patrons looking to increase their chances of spotting this elusive cat. We havent had guest coming back without a wide smile. We take care of your accommodation, food, safaris, pick up and surface transfers, and on request even your travel tickets. What else do you need! Evening Departure for Jawai Bandh by Aravali Express at 09:00 pm from Mumbai Central. Arrive in Jawai Bandh by by 11:30 am and transfer to the hospitable resort. Post some lunch and rest we head for our first Leopard safari with our team of experts. Post our last visit to the Leopard laden jungles and breakfast. We freshen up and begin packing and depart for Udaipur airport which is 150 kms away. 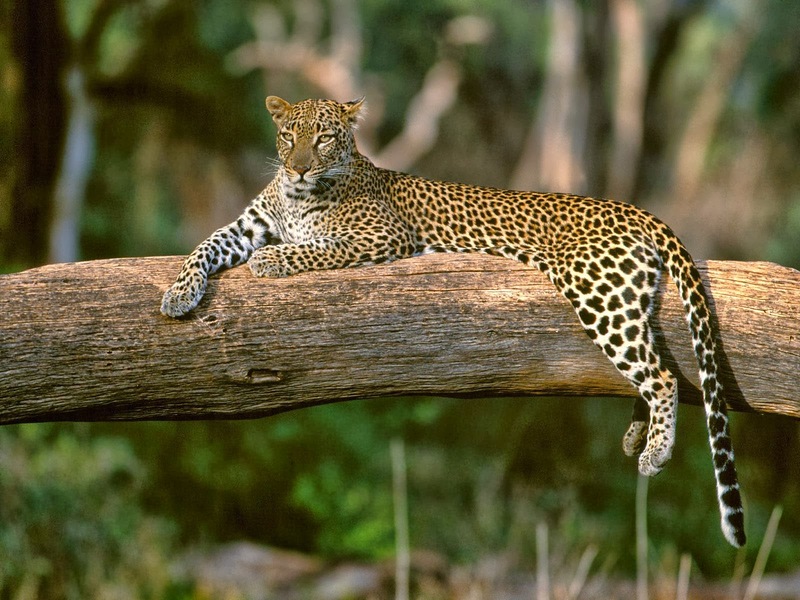 Depart to Mumbai via evening flight with sweet memories from the Leopard county.